One of the most appreciated clients and one of the biggest travel brands worldwide, shares with us information about their immediate expansion. 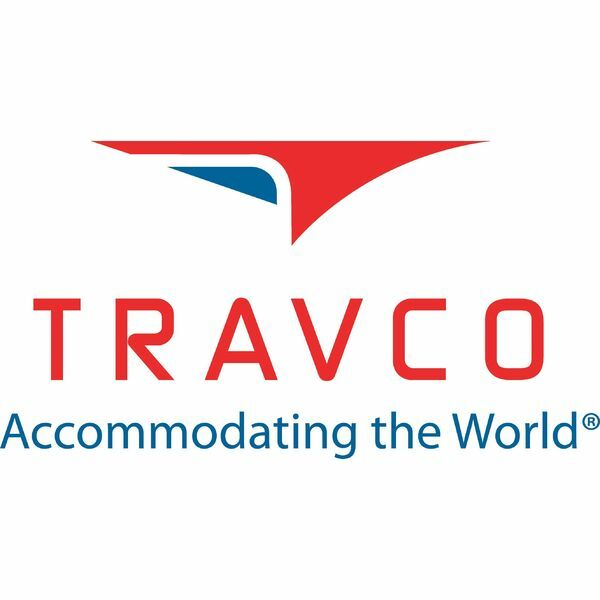 With 12,000+ global hotel partners, 1,000+ destinations with bookable hotels, 100% increase in global destinations since 2009, £200+ million annual turnover, 16 global sales offices providing support, 4000+ clients already profiting from the business, Travco is a leading global hotel wholesaler. Founded in UK in 1988, the company is a family run and owned business. By constantly adapting to growing needs of the market, they have rapidly developed into a trusted industry leader, with a turnover of over £200 million in 2015. Despite the impressive accomplishments they remain true to our roots, offering all of their clients an unmatched personal level of service. Their Romanian office is fully operational since February 2016. “The Hotel Coordinator team at Travco is one of the most vibrant and dynamic teams in Travco. The team has the opportunity to build relationship with hoteliers throughout the world and to develop negotiation skills within the Travel industry. The team is young and energetic and there is a great sense of team spirit and camaraderie. Members of the team who have shown dedication and commitment to Travco during the start of their career here have been given greater responsibilities within the company – Travco is a true meritocracy and team members who show a strong dedication and skill set can expect to progress through the company. In our office in Bucharest, we have 20 members in this department and are constantly expanding. Office language is English, but we have positions in teams with the following languages – French, Italian, Spanish, Portuguese, Romanian, Turkish, German. There are also potential positions available for Czech, Hungarian, Russian speakers too. 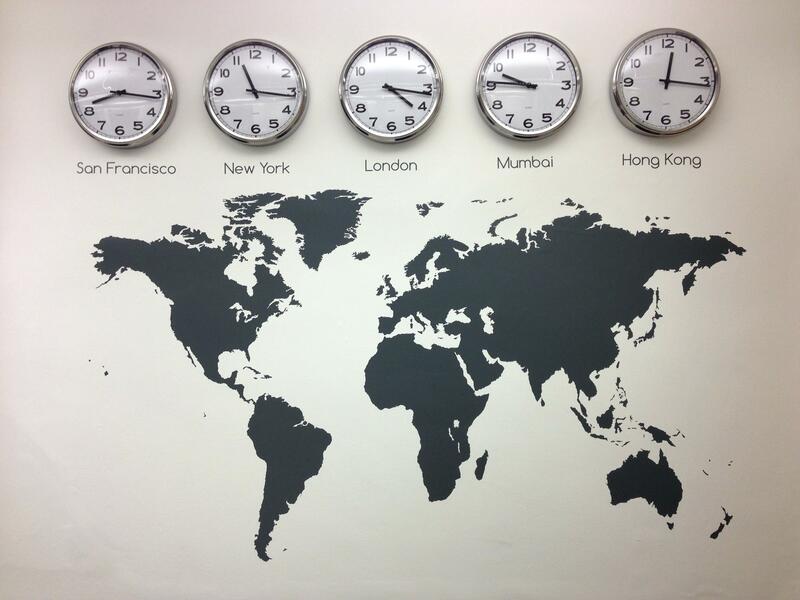 Depending on the department, working hours are from 08:30-17:30 or 10:00-19:00, all in one shift only, so that you can find the right work/ life balance. All salaries are negotiated, but the average is 2500-2700 lei net/ month, all legal + various benefits such as meal tickets, discretional bonuses or medical private insurance. Salaries may vary, depending on experience and languages spoken. All salaries are subject of renegotiation with Travco(periodically). Avem pozitii deschise si pentru vorbitorii de limnba portugheza. Te rugam sa ne transmiti un CV actualizat, in limba engleza, pe email office[at]recrutare-turism.ro, urmand sa fii contactata de catre unul din consultantii nostri.